If you have stayed at Hyatt Place Convention Center, we would like to hear from you. 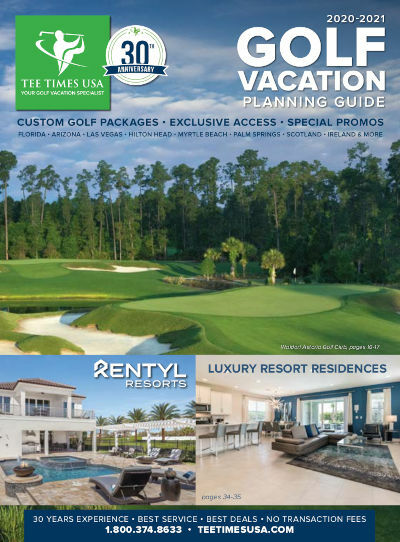 top golf courses and theme parks plus shopping and great restaurants. This prime location offers oversized guestrooms featuring Cozy Corner sleeper sofas, refrigerators, coffee makers, 42-inch flat panel TV's and complimentary Wi-Fi. Start your day with a gourmet continental breakfast with breakfast sandwiches or enjoy a freshly prepared selection from the menu from the 24/7 Bakery Café and Guest Kitchen. Guests may also indulge a sweet tooth at the 24/7 Gallery or get refreshing drinks at the Coffee-to-Cocktails Bar. Relax by the outdoor heated pool and keep fit in the on-site fitness center.